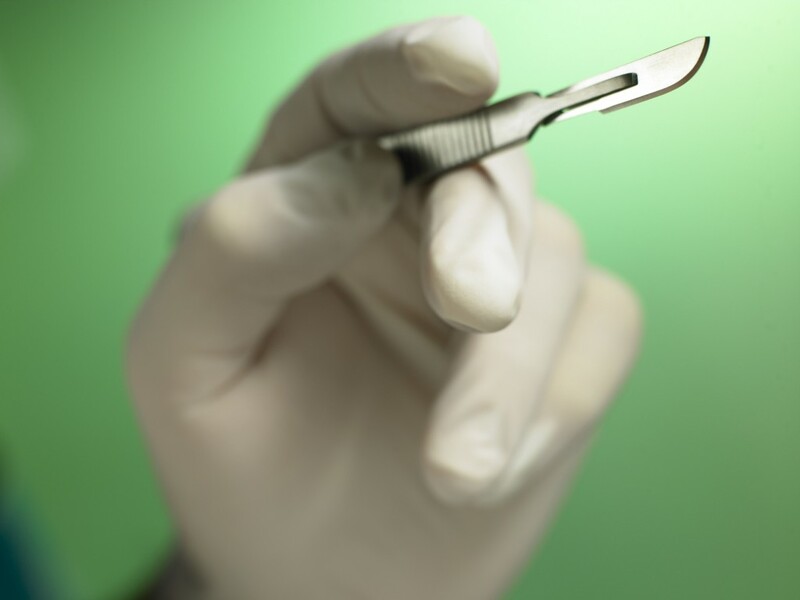 Any surgery can be potentially hazardous to a patient, such that a bad outcome or even death can occur even in the absence of any surgical negligence. However, most elective surgeries, and many other types of surgical procedures, have a very low incidence of complications or death, and when a death or any significant injury occurs to a patient from such a surgery, there is a higher likelihood of surgical negligence. If the negligence occurs during the surgery, it may be more difficult to prove such a case, because the only witnesses are the medical staff, and the only written record of the surgery is the dictated note by the surgeon which is prepared after the surgery. However, many cases of surgical negligence occur as a result of poor post-operative care, including a failure to diagnose a complication or problem from the surgery itself. Many surgeons are reluctant to identify and admit that a patient may be bleeding, which requires immediate re-operation, until after it is too late to save the patient. Thus, in any surgical patient who dies, or who suffers a significant injury after surgery, requires a careful review of the medical records, including the post-operative records from the nurses in the hospital. Gainesville lawyer, Laurie D. Mitchell, was a highly skilled nurse before earning her law degree. She previously worked Med Surge, Intensive Care, Surgical Intensive Care, Critical Care, Emergency Department, and as a Trauma Nurse on the helicopter rescue team. She also served on numerous review committees overseeing the care provided by nurses and doctors. Her medical background and practical experience in the hospital setting provides an excellent foundation for understanding and explaining complex medical information. Our law firm focuses much of its work on helping people injured by health care professionals. If you have suffered a loss of function, disfigurement, pain, or the untimely death of a loved one because of a botched surgery, contact the Law Office of Laurie D. Mitchell.